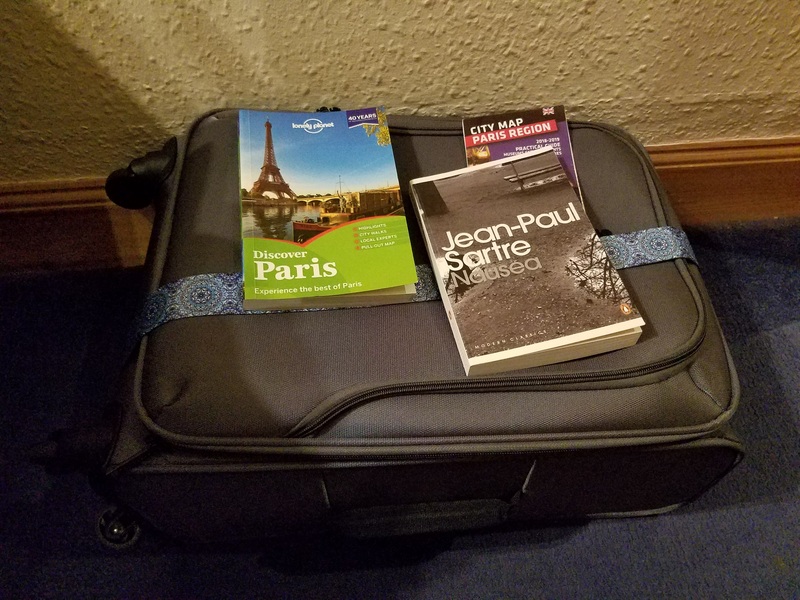 It's been a hectic week but now I'm packed and ready to head out for my next adventure, or rather return to continue exploring Paris. This time without work commitments, and without that blasted flu that impeded my last trip. I made a few plans, but as plans go, they might change. Who cares? I'm happy to just have a long weekend away from the usual grind.